Thanks for that dedication to service, it is very much appreciated! I would like to thank you for all your help and assistance over the past few months managing our property. I really appreciate all that you have done for me. Thank you so much for the prompt response and arranging for the contractor to come out. Tap now all sorted - much appreciated. Nice to hear a glowing inspection report :) thank you for getting the garage door fixed so prompt. My son, the dogs and I love the property and hope to reside for a long duration and will endeavour to keep it tidy. Thank you so much for the positive feedback from our inspection, really appreciated! I wish you a joyful Christmas time and New Year! Thank you for an outstanding job looking after my property. Hannah communicates constantly when there is an issue with my properties and "gets the job done". She looks for solutions and provides good advice. Basically, in the last 15 years that I have used property management services, Hannah is leaps and bounds ahead of any property manager I have used before. Thank you again for great service. Hi Mandy, one of the most impressive things about your level of service is the speed and efficiency with which you respond to any query which I think is incredibly important in a property management company. Your knowledge of the rental market place in the Warkworth area was so valuable when getting the property ready for rental viewing as you were always readily available to give advice when asked. I would have no hesitation in recommending you to anyone thinking of buying a rental property as you are always professional and a pleasure to deal with. To Whom It May Concern; since signing with Harcourts Orewa, our family have been very impressed with the professionalism and communication shown. Hannah, our property manager is terrific to deal with. Hannah has been our Property Manager now for approx. a year and a half. We originally went with Hannah as we were travelling overseas during a time when our tenant was leaving. I was only going to stay with Hannah for that time period but she made things so easy and managed the tenancy so well we have stayed with her. We have had multiple tenant changes, which she has managed perfectly with no loss of rent, or extra input from us. She is always helpful and has great communication regarding any maintenance/issues with the property. I would highly recommend her as a Property Manager. We managed to rent out our house in Silverdale through the services of Harcourts. The team of Hannah Tillman, Jill Flatt & Libby Cave-Smith handled the whole process professionally and efficiently. Communication was always prompt and en-pointe. Our house was rented out within a few weeks' time without any issues. The subsequent maintenance and inspections of the house were reported accordingly and attended to effectively. It was thoroughly an enjoyable experience having engaged Harcourts as our agent. Highly recommended to all. My experiences with Harcourts have been excellent. The staff are friendly and considerate. Any requests or requirements have been dealt with in an efficient and timely manner. Well done Hannah, Jill and Pauline - your Service is appreciated. As a property owner living overseas for 7 years I put my rental house into the hands of Mandy Harrison at Harcourt Rentals in Warkworth township... Mandy has kept her finger on the pulse 24/7 and kept me up to date on a regular basis... She has been instrumental in screening new applicants applying to rent and all home inspections which came complete with a multitude of photos for my perusal... I have never had an issue with any tenant thanks to her diligence and good choices... She has been right on top point in the care of my house and any necessary needed repairs which came along.. she has gone out of her way to oversee and make sure all is done correctly and in a timely manner for the tenant. I have nothing but admiration for her while I have been away and have never had to worry about my house while its been in her excellent professional care. She is one I would highly recommend to anyone who finds themselves looking for that special agent to manage their properties and I am just glad that I managed to obtain her for the personal care she throws into her work.. Anyone searching for that special one, Mandy is it.. I can’t thank her enough for everything she has done and wouldn’t hesitate to enlist her skills again if needed and I highly recommend her to all. Mandy you’re an Ace !! We really want to acknowledge the professional and friendly relationship Hannah has built up with us over the past 2 years. 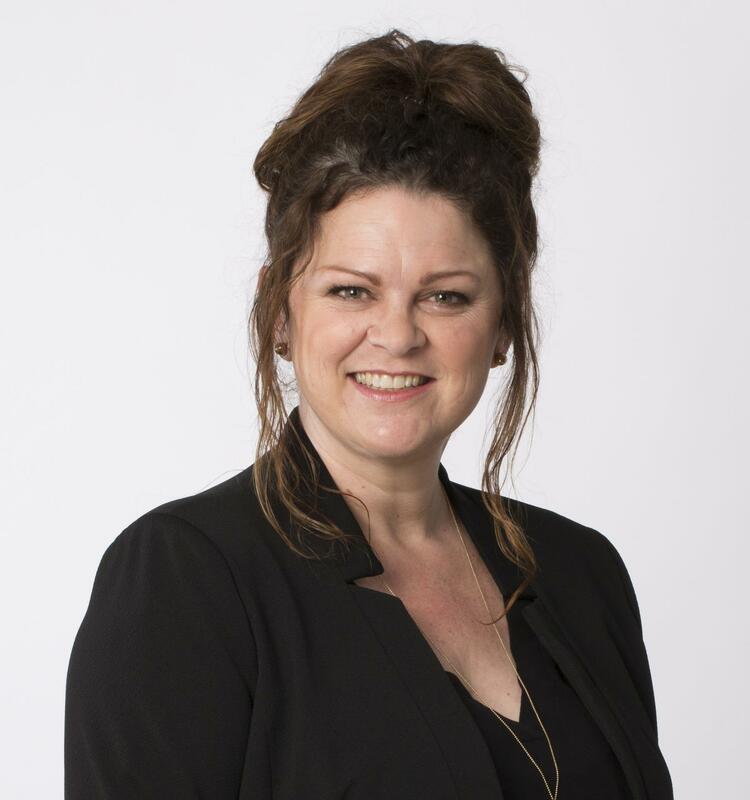 She has acted on our behalf as a landlord (Weranui Road) and been our Tenancy Manager (Red Beach). Hannah has always replied to emails, texts, and phone calls within good time constraints, and achieved all requests in a timely fashion. I would not hesitate to recommend Hannah to anyone. 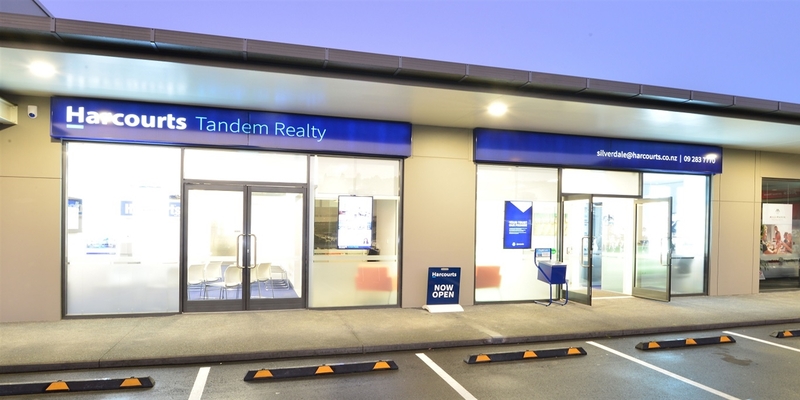 I am new customer of Harcourts Tandem Property Management – Orewa office, but I feel like we have been working together for years. They know what I want; what tenants I prefer and have the best services on offer- they are absolutely amazing! 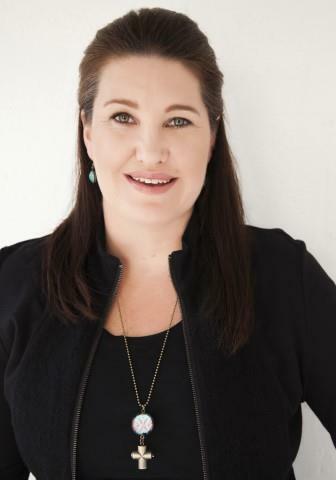 It has been great having Harcourts Orewa (Hannah Tillman) manage my property over the last year. Not only has it been convenient but they’re friendly and experienced Property Managers. This, along with my trust in the Harcourts brand has put my mind at ease. My property is in good hands! Hannah took over the management of our property in December 2015. She was kind enough to visit us at our home in Manly so that we could meet her. Since then she has done an excellent job and always kept us thoroughly informed of what was taking place on our property. When our old, much loved tenants moved in August last year she went out of her way to arrange for a nice couple who she had managed previously to rent our property - they have proved to be excellent tenants. 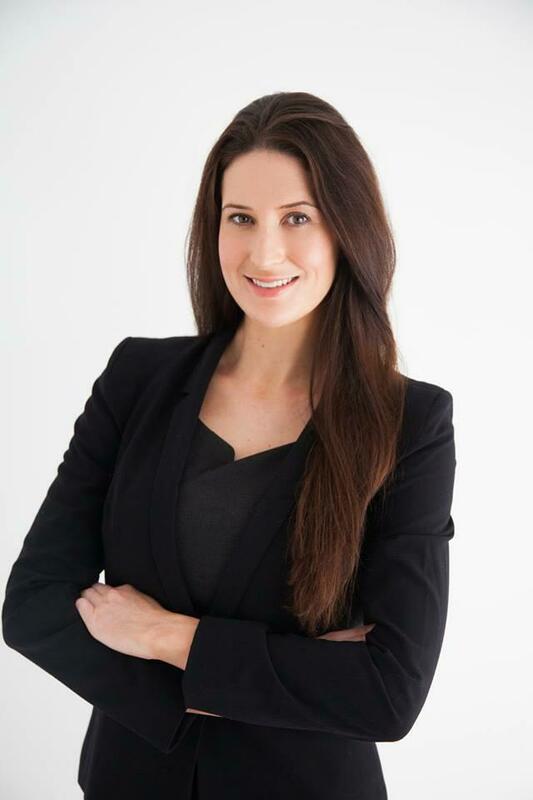 Many thanks to our team at Harcourts and especially Hannah Tillman for being proactive while looking after our investment property in Red Beach. As a client that is outside of NZ, it is comforting to have Hannah update us regularly with needed maintenance projects and supplying the necessary tradesmen to fix the issues. Their month end financials and bill payments are accurate and organized well. Our thanks to Hannah for her attention to our property and the renters needs. We have found Hannah to be extremely helpful and professional in her approach to any requests that we have made in regard our rental property. She always communicates with us and nothing is too much trouble. Knowing that our property is being looked after, makes it easy for us to forget that we actually have an investment property in Orewa! We hope that our partnership with Hannah/Harcourts continues for many years. The handling of my Property at Sandspit has been excellent and you have been very helpful and understanding with all matters in a very difficult situation sometimes it is great working with you. Thank you. - E & J Orsborn. Click here to visit our Tandem Property Management website!